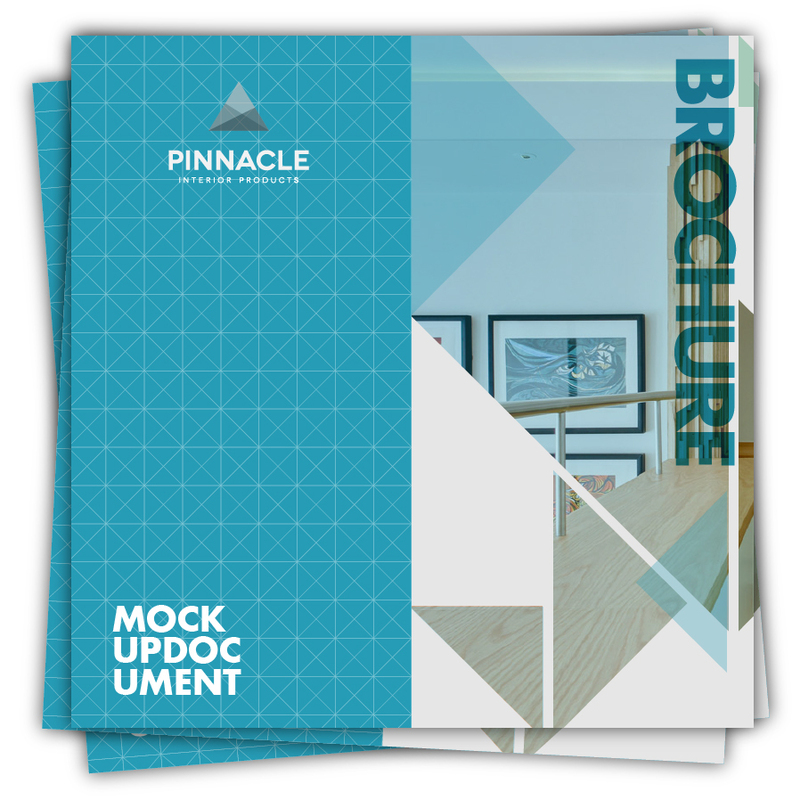 The product range from Pinnacle Interior Products makes us a major player in the mid to upper end of the interiors market – a byword synonymous with stylish bespoke design. In the 25 years of supplying high end contemporary furniture components all of which are designed and manufactured in England these uber chic products have become the benchmark for products which are different, quirky, special and even unique in some cases! Pinnacle Interior Products provides the components and cabinetry to create that highly distinctive kitchen or bathroom and the service provided ensures complete customer satisfaction. Often I hear from clients how they have been hunting high and low for just the right product, they’re not sure quite sure what it is but they’ll know it when they see it and low and behold on visiting the site or just enquiring with me they find it! They are amazed that in fact that they have actually managed to source exactly what it is that they want because the goods are bespoke and fabricated especially for them in the size, shape and finish that is perfect for them and their clients home.